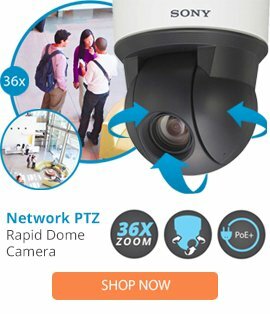 The DM-CAM-SDAHC-N is a clear replacement hemisphere from Dedicated Micros which has been designed for the CAM/SDH36/O 36X zoom PTZ speed dome surveillance devices. The DM-CAM-SDAHC-N replacement hemisphere is designed to allow the security camera to be able to withstand harsh environmental conditions in outdoor locations. This high grade product comes at an affordable price and is manufactured from quality materials for long term use and operation.